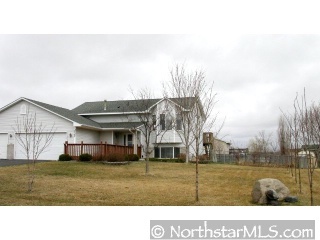 Welcome to your 4 Bedroom- 3 Car Garage+ Walkout Basment Home! Enjoy fully finished interior with all appliances for move in and be ready. Don't miss the Extra garage located in back with street access as well as deck- porch, patio, treed lot and more!